I'm not much of a traditionalist, but sometimes I'll give in. While it's great to keep with tradition if that's your thing, I also think we should try to make these long-practiced customs our own. So, for this year's pork and kraut meal, we're tweaking things a bit. We'll still have pork and we'll still have cabbage, but with a twist. 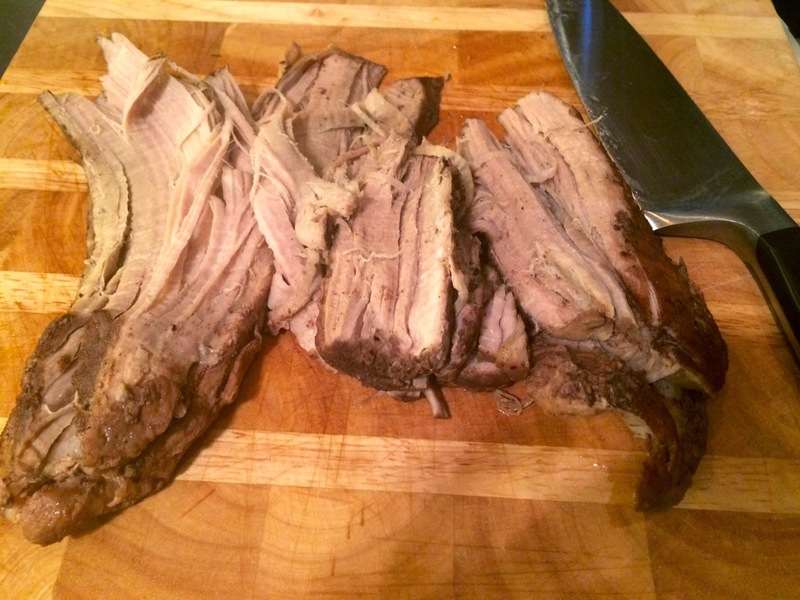 Put a boneless pork shoulder roast in the slow cooker along with a cinnamon stick, some garlic cloves (whole/peeled), a few pieces of fresh ginger (peeled). Mix together 2-3 TBS of maple syrup, 2 TBS of a good quality BBQ sauce, and 3/4 cup of chicken stock and pour it into the slow cooker pan. Top the roast with a pinch or two of salt/pepper, a sprinkle or three each of cinnamon, ground cloves, cumin, and chili powder, and 2 TBS of butter (diced), then set the cooker to the 6 hour setting. The meat literally just falls apart, and if you strain out the juice and put it in a pan on medium-low heat, it will reduce to a lovely sauce that you can then pour over the shredded meat (after you tweak the seasonings, of course). 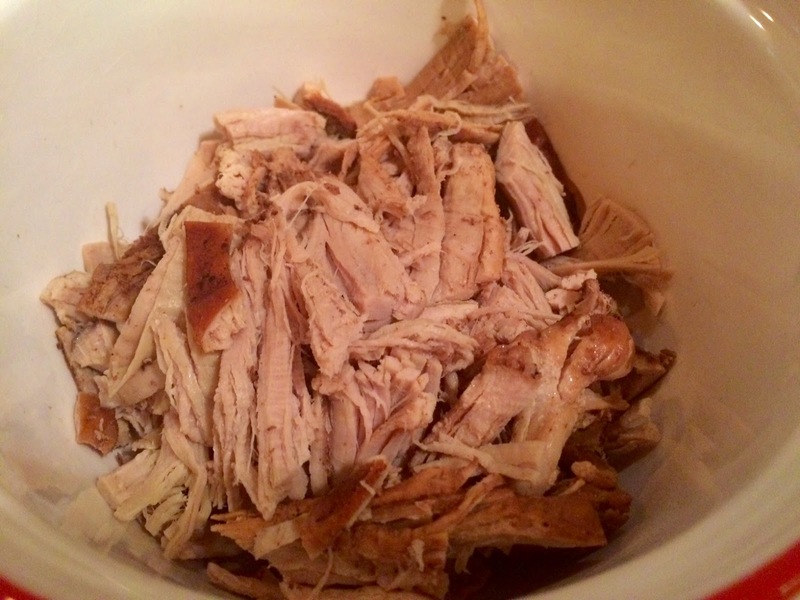 I'm going to use all that porky goodness and serve up some irresistible pulled pork sandwiches, but the shredded pork will also make a great filling for tacos with homemade tortillas. Top either with a crunchy cabbage coleslaw, then sit back and soak up all the good luck that's coming your way!